Back in October we reported that director Paul Feig confirmed the new Ghostbusters movie will feature an all-female cast. At the time there were only some rumors as to whom those ladies would be, but now we have an official list. In another revealing tweet, Feig has confirmed the four leading ladies will be Leslie Jones, Melissa McCarthy, Kate McKinnon and Kristen Wiig. According to Deadline, Sony Pictures is still in negotiations over contracts but it sounds like the aforementioned actresses are who we will see on the big screen. 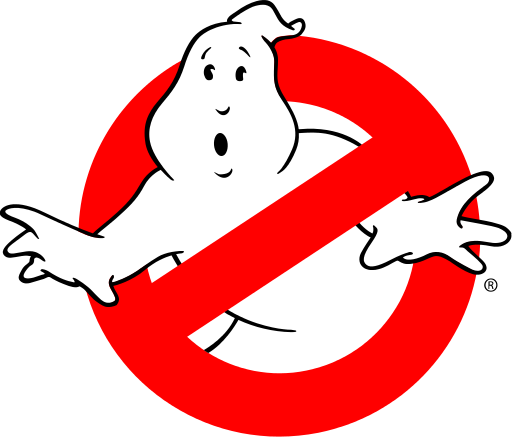 In addition to the cast, Sony Pictures has announced the theatrical release date for Ghostbusters, which is July 22, 2016.